Strangely fated conflict heats up in Screw Attack’s DEATH BATTLE!! NEW trailer for My Hero Academia: The Two Heroes!! 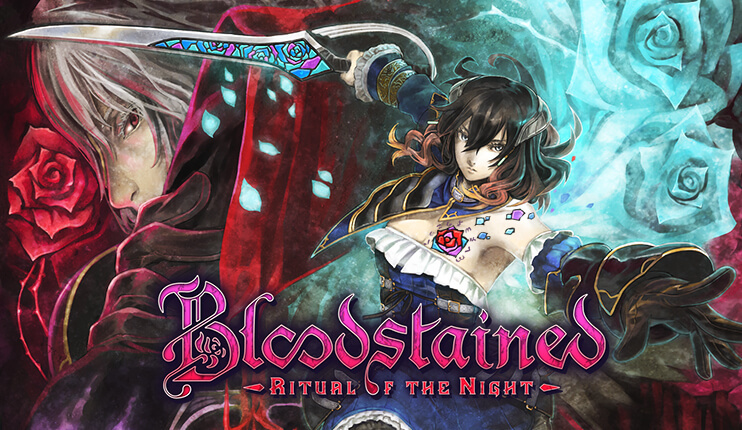 Learn more about Bloodstained: Ritual of the Night from Igarashi-san!! There is no doubt that fans are eager for Bloodstained: Ritual of the Night, the Kickstarted funded spiritual successor to the Castlevania series. IGN’s Daemon Hatfield talks with Koji Igarashi, along with interpreter Mana Ikeda, about the anticipated title and what features we could see in the finished product. Bloodstained: Ritual of the Night is created and written by Koji Igarashi, developed by ArtPlay and DICO and published by 505 Games. It is planned for release on PlayStation 4, Xbox One, Nintendo Switch and PC.